Drill results from this Golden Triangle project continue highlighting further exploration potential. 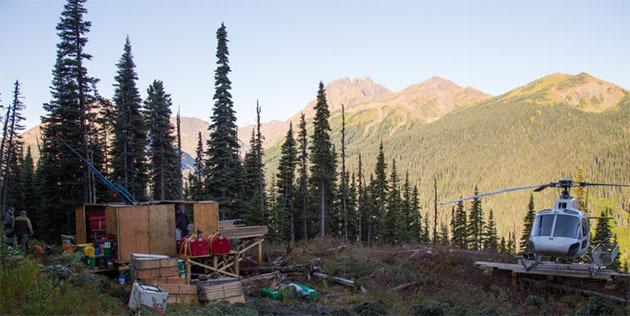 Aben Resources Ltd. (ABN:TSX.V; ABNAF:OTCQB) reported that the first three drill holes from the South Boundary zone at its Forrest Kerr project "intersected numerous broad horizons of mineralized veins containing abundant pyrite and variable amounts of chalcopyrite," according to a news release. Uncovering this mineralization constitutes a "significant development for the company and illustrates the robust discovery potential over the relatively untested 4 kilometer (4 km) by 2 km geochemical anomaly," said President and CEO Jim Pettit in the release. The three holes over 1,153 meters (1,153m) were drilled 1.5 km south of the delineated mineralization in the North Boundary zone. Hole FK18-21 hit 379.2m of 0.1 grams per ton (0.1 g/t) Au starting at a depth of 4.8m, including 89m of 0.24 g/t Au and 9m of 0.95 g/t Au. 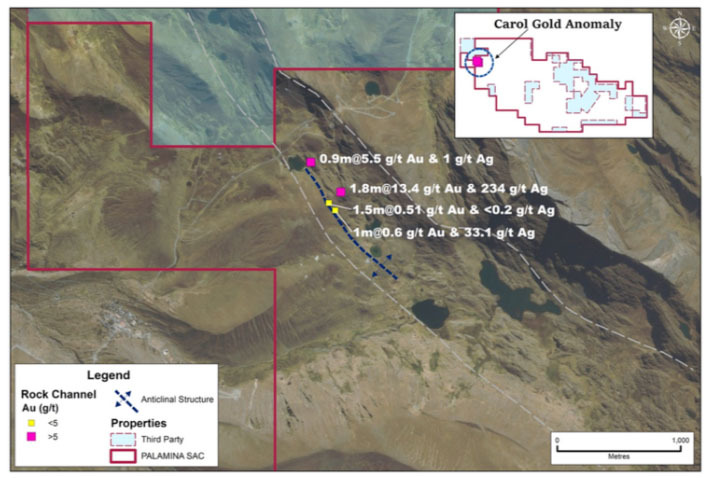 In the 1m or 2m sample intervals, gold values ranged from trace to as high as 5-plus g/t, silver values ranged from trace to 8.7 g/t and copper values from trace to up to 9,500 parts per million. Within Forrest Kerr's South Boundary zone is a mineralizing event that warrants follow-up drilling, Pettit noted, adding that the chance of finding further metal mineralization, in any direction, is high. Some 9,900 meters of drilling in 36 holes has been completed in Forrest Kerr during the 2018 season, mostly in the North Boundary area. The company has not yet reported on 24 holes, all from the North Boundary Zone. 2) The following companies mentioned in this article are billboard sponsors of Streetwise Reports: Aben Resources. Click here for important disclosures about sponsor fees. This Canada-based mining firm relayed its recent exploration efforts. 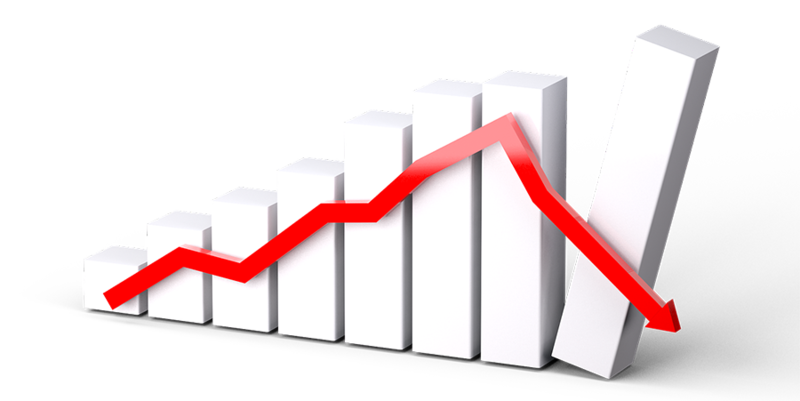 A ROTH Capital Partners report explained why this mining stock warranted an uprating. 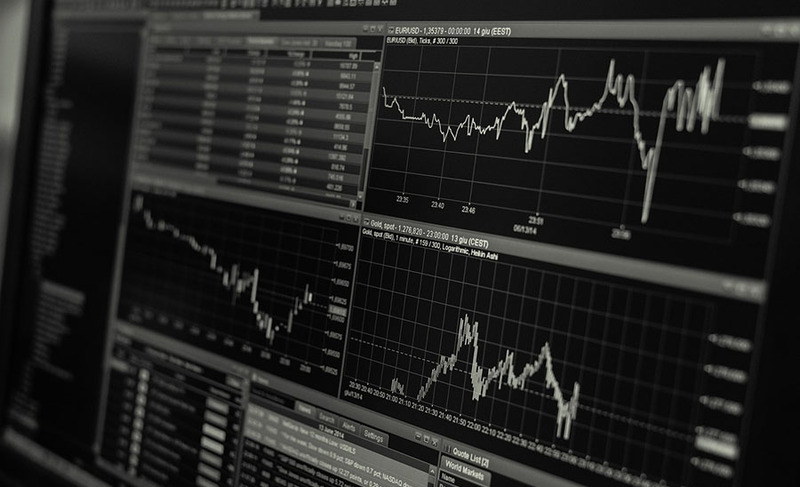 Precious metals expert Michael Ballanger discusses recent moves in the stock market. Technical analyst Clive Maund charts a company that he believes may benefit from a confluence of factors. John Newell of Fieldhouse Capital charts the volatility of a Golden Triangle explorer. Economic geologist Nigel Maund discusses a copper miner and explorer that he sees as a "longer term, investment play with substantial upside growth potential." The Critical Investor presents an analysis of Adriatic Metals by Kees Dekker, a mining investment consultant. 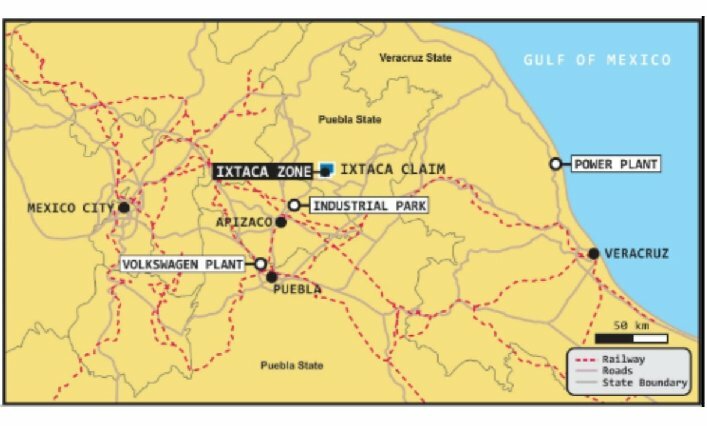 Findings from the company's continuing efforts to fill in and expand the resource at its flagship project resulted in confirmation of a potential starter pit.